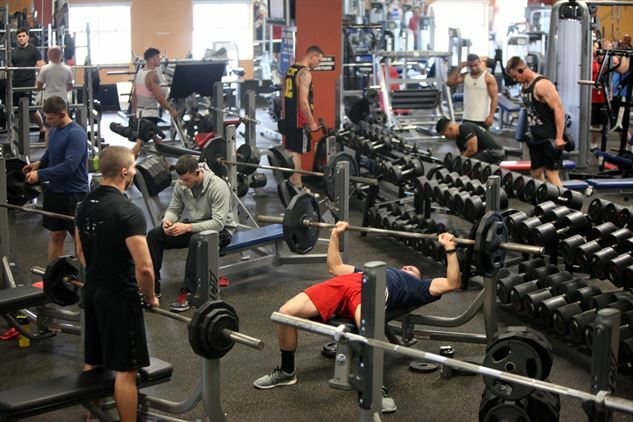 The gym was empty in December, but crazily busy in January. So busy that you can't find a bench free in the weights area, the dumbbells you want to use are always taken and the treadmills are either full or have the last persons sweat dripping all over them. 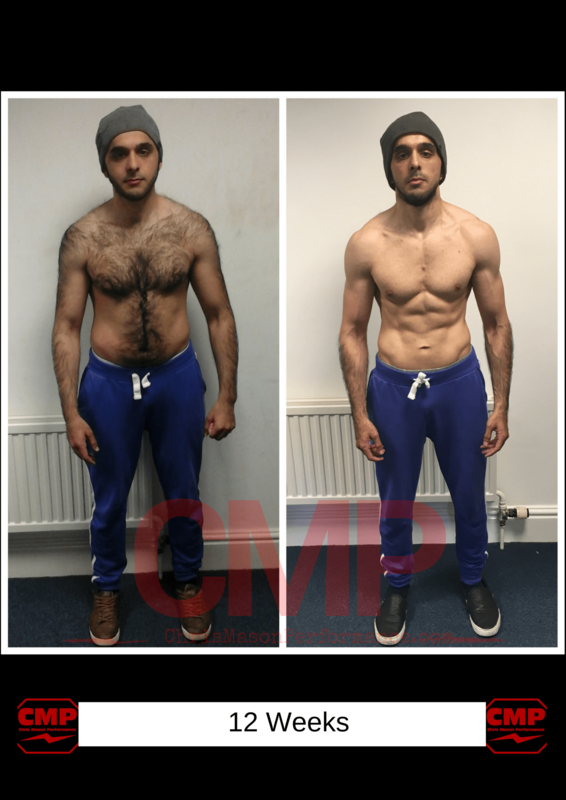 Which is crazily frustrating when you're now ready to build muscle, drop fat and improve your fitness but can't seem to create a productive workout that fits your goals. I mean, are you really going to be able to achieve head turning results when this is what you see when you walk in the gym? You're going to use the busy gym survival kit that i am about to share with you instead! 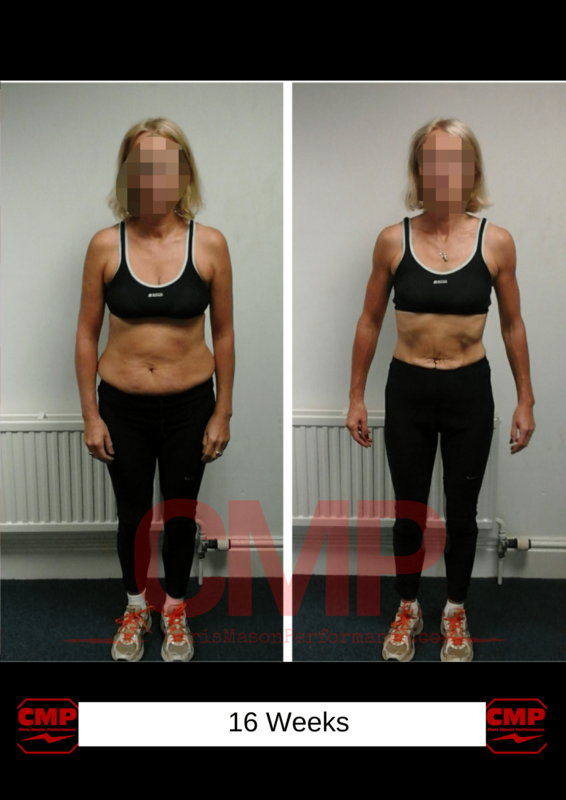 Say your main goal right now is to lose body fat and you're training 3x per week. 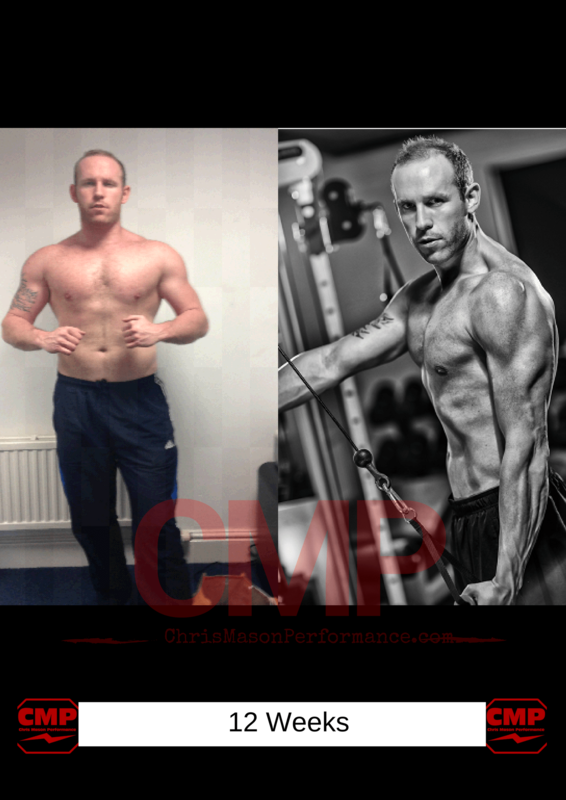 Your best approach would be to train each and every muscle group in every session that you do. Straight set work is where you simply pick an exercise and don't move onto the next exercise until you've completed all your sets and reps. This works really well when the gym is busy and you cannot superset exercises or perform circuits. Grab a pair of dumbbells for the exercise that you're weakest at and perform the following as dumbbell circuits. That's just you and a pair of dumbbells - nothing else. 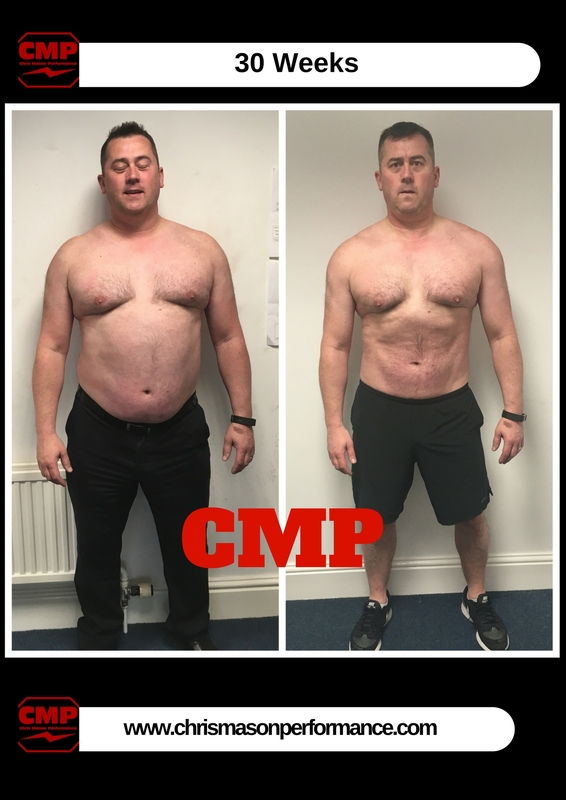 Granted, you might have an easier time finding a pair of dumbbells rather than an olympic barbell but if you do happen to walk into the gym and the only piece of kit free is a barbell then complexes are the workout you'll do to elevate your metabolism and kick start fat loss. Whilst these are a little more technical, here's how you do them. Again start with the weight for the exercise that you can lift the least on. Let's say for whatever reason you can't make the gym or you've tried and it was that busy that you couldn't even perform the above routines. Here's a body weight circuit for you to try. Here you could perform straight sets (A, B, C), Supersets (A1 + A2, B1 +B2) or Circuits (A1, A2, A3, A4, A5) - just split the exercises up into the way you want to order them. Right after you've completed your weights / resistance training workout, here are some cardiovascular options to pick to finish up the productive workout in style that you would have other wise missed. 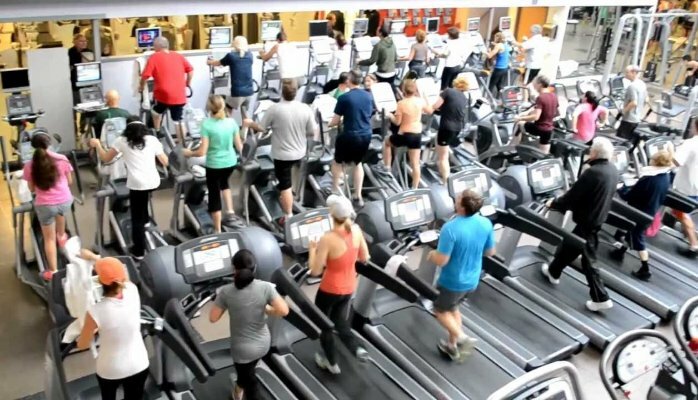 Many options to pick from even if your gym is too busy for a conventional workout! If you found this useful please feel free to share this article with friends or family that might find it useful too! 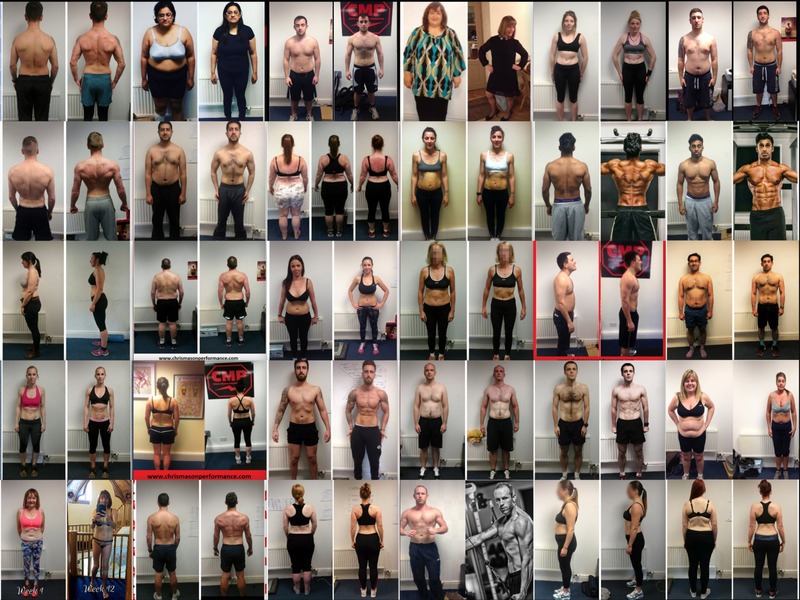 Are you ready to transform your body, health and fitness? 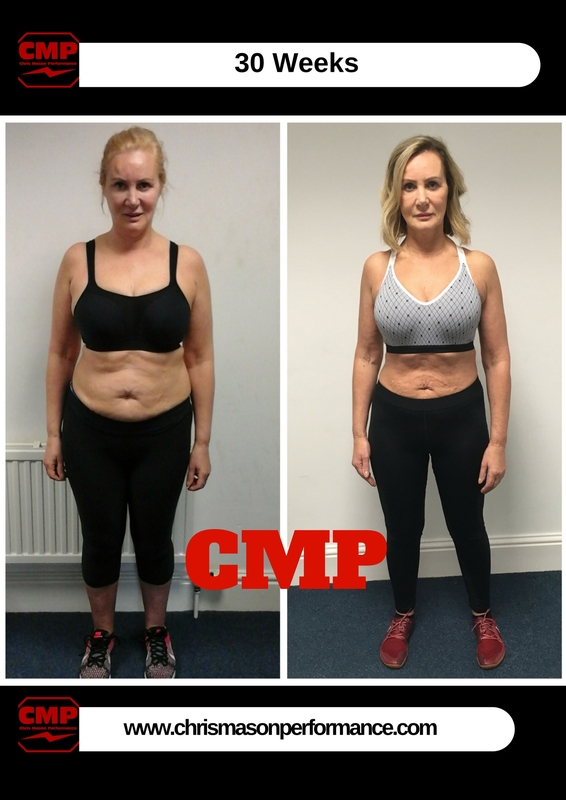 Apply for our CMP Transformation Program and we'll be in touch to invite you down to our private gym here in Sheffield to discuss how we can help you achieve these type of results.